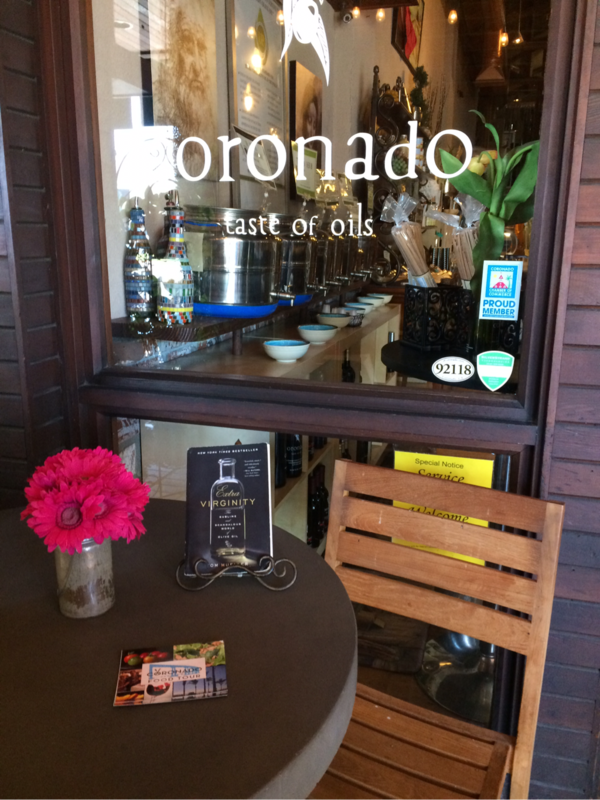 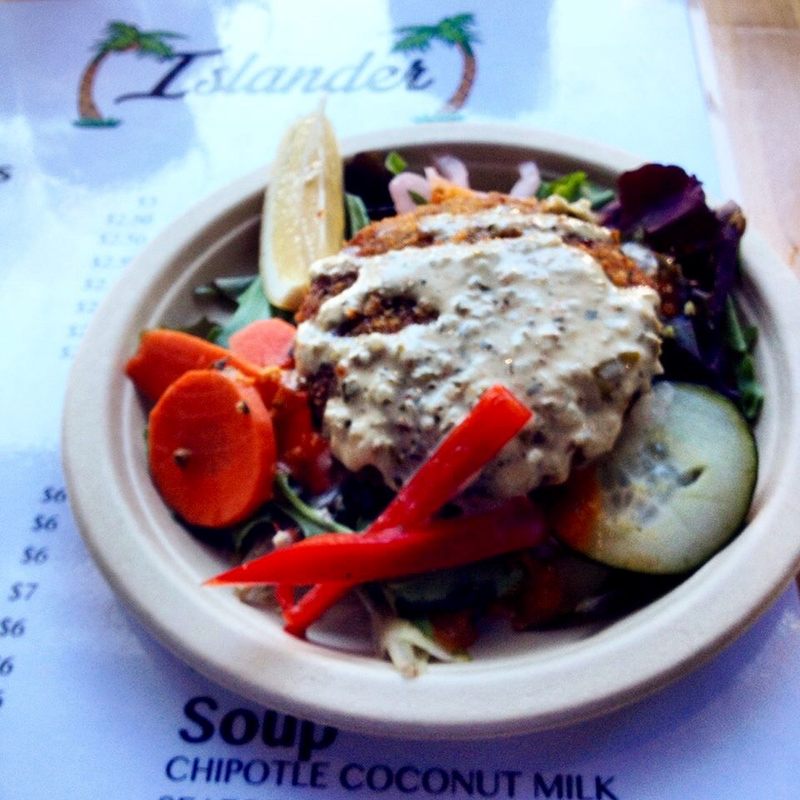 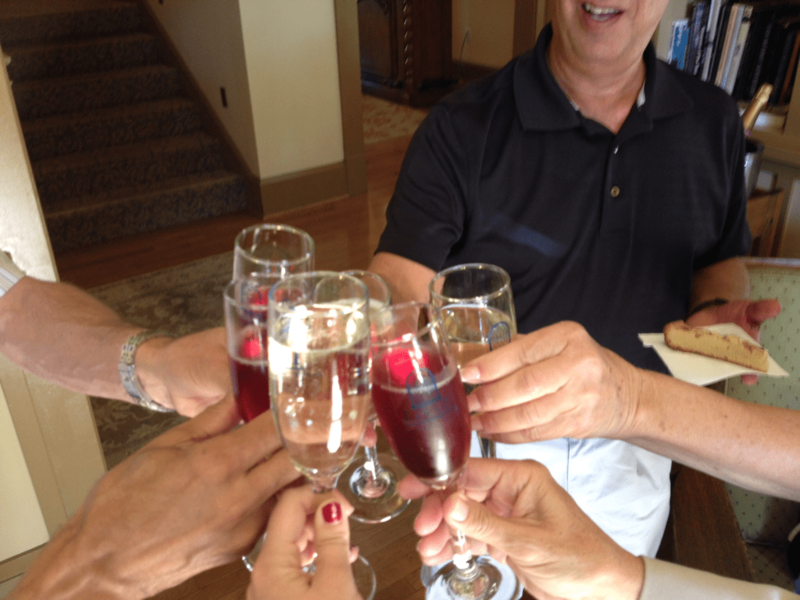 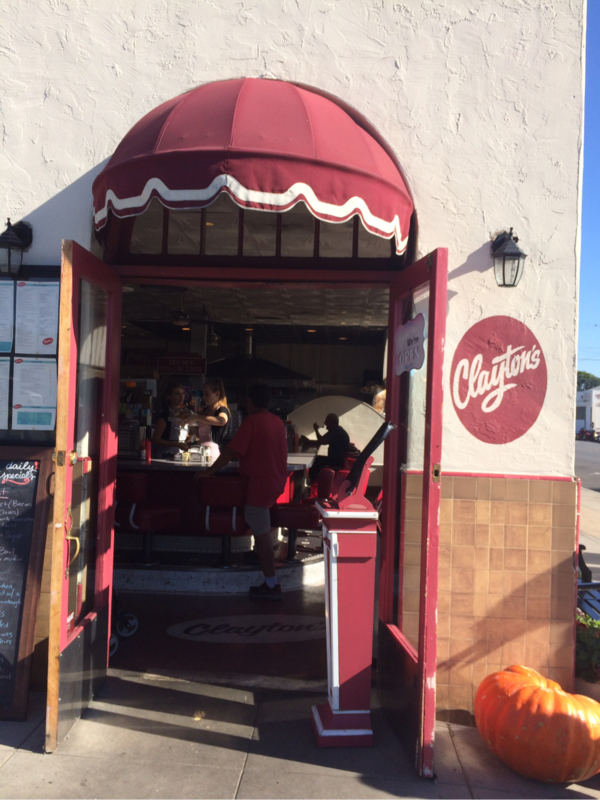 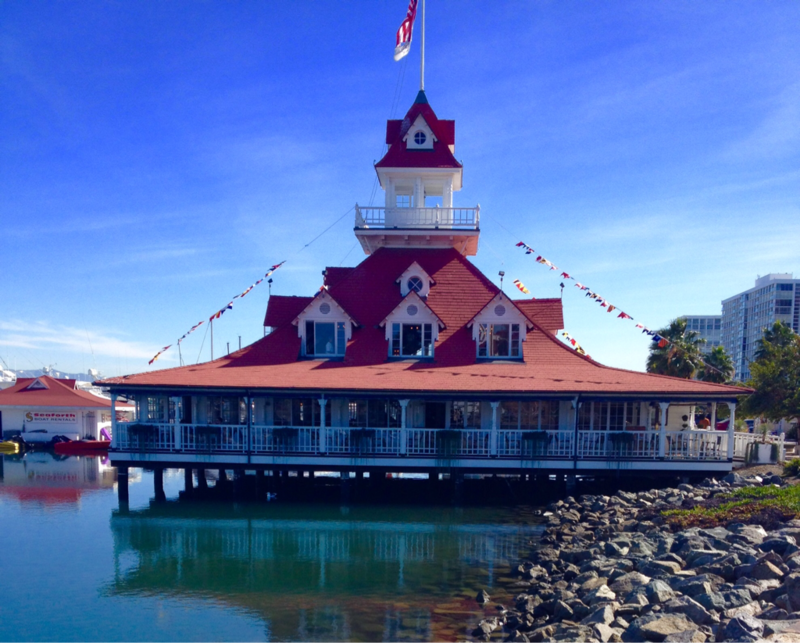 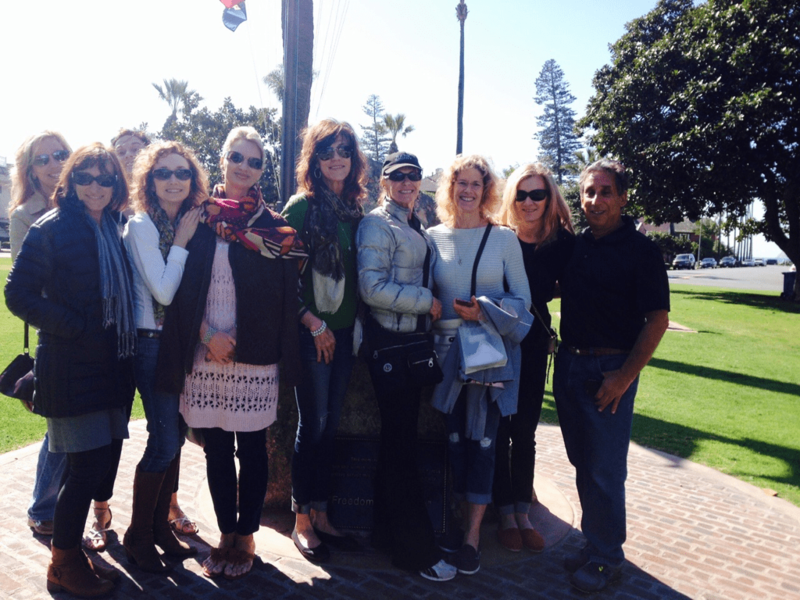 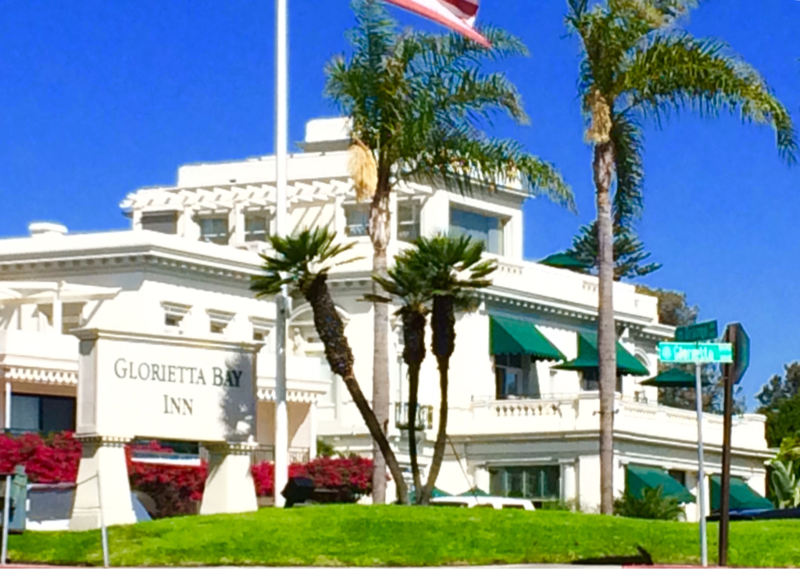 A Culinary Walking Tour of Coronado. 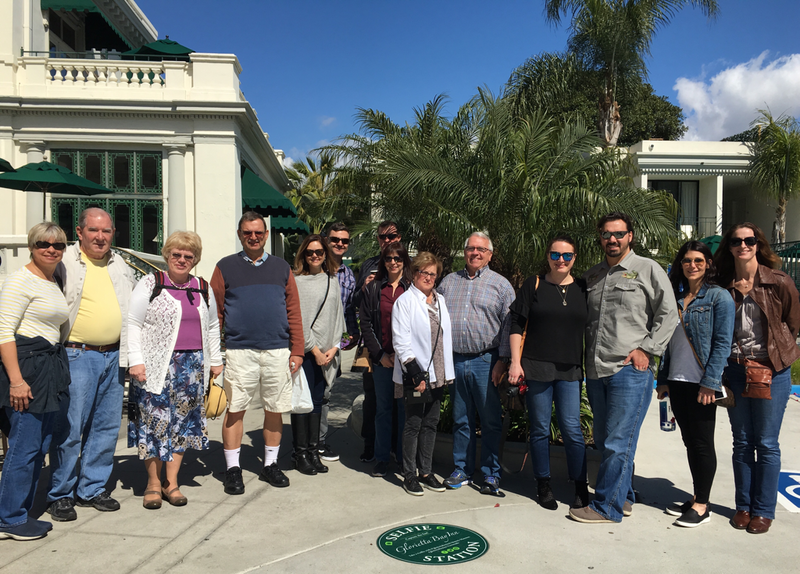 Our culinary walking tour is a 3 hour casual stroll around Coronado, stopping at some of the most uniques eateries. 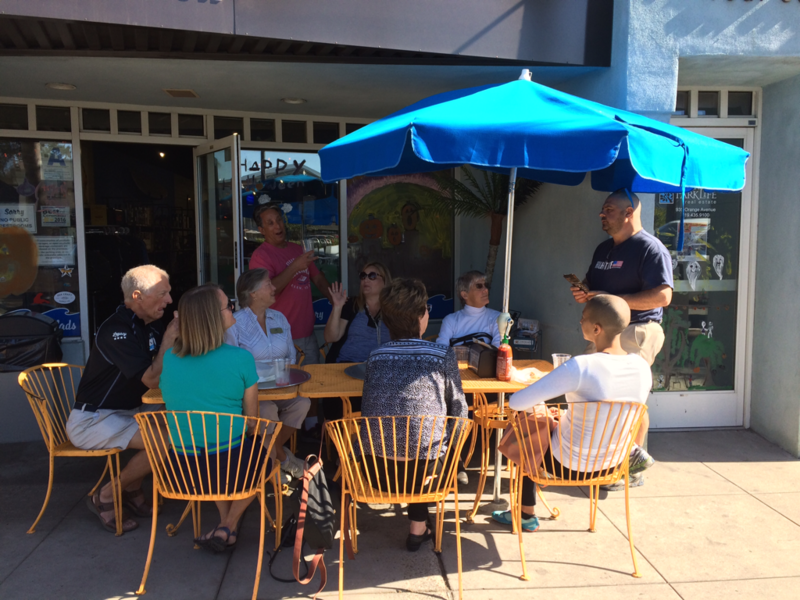 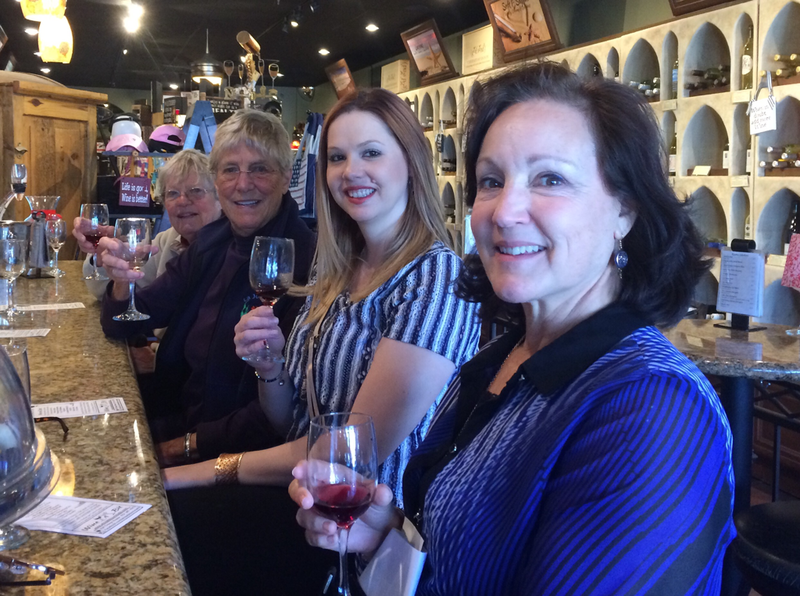 At each stop, we will sample signature dishes while learning about food and history. 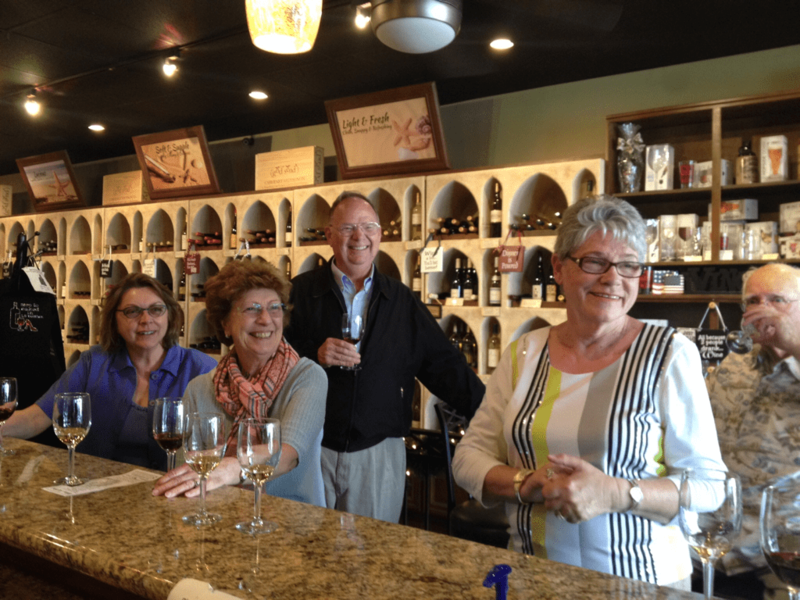 Tours are 11am to 2pm - Tuesdays, Wednesdays and Thursdays. 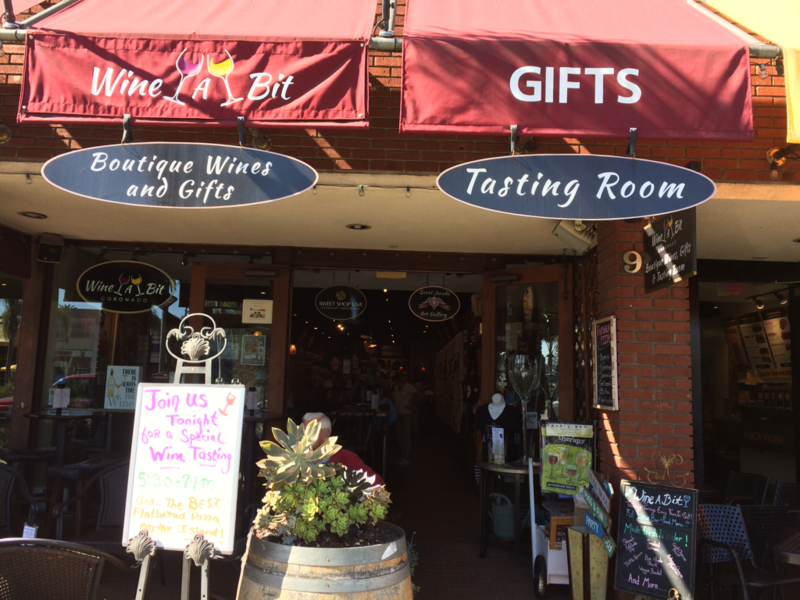 **Tasting locations are subject to change.